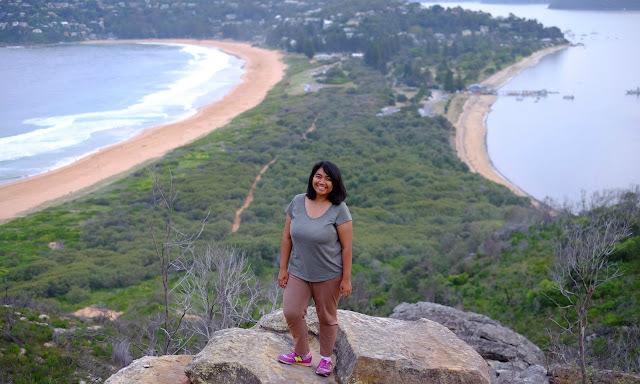 During my one year stay in Sydney, i'm getting used to visit beach whereas previously I don't really like to go to the beach. I don't know why but I think beaches weren't my kind of 'safe' place, but that all changed since I lived here. 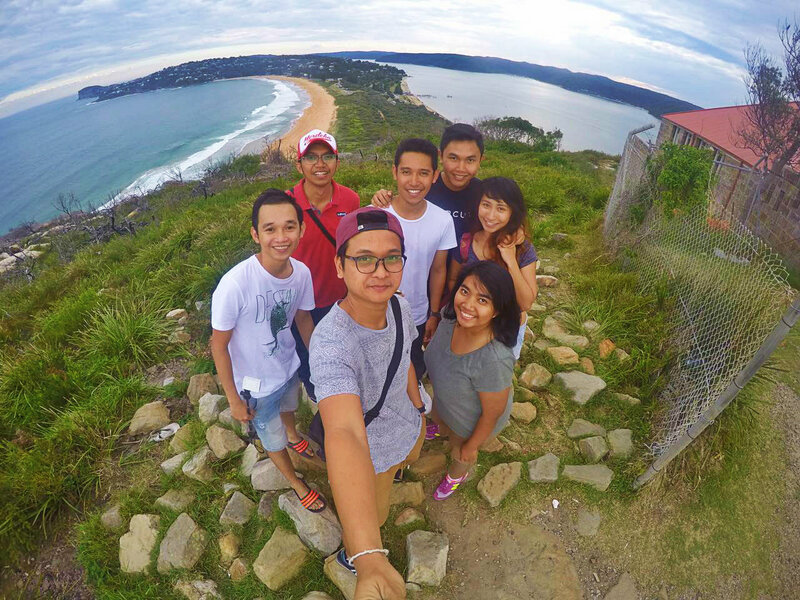 Me and some of my friends got our day off on Easter weekend and we decided to explore Sydney and our destination was Palm Beach. So here we go! apply your sun block and go to the beach! 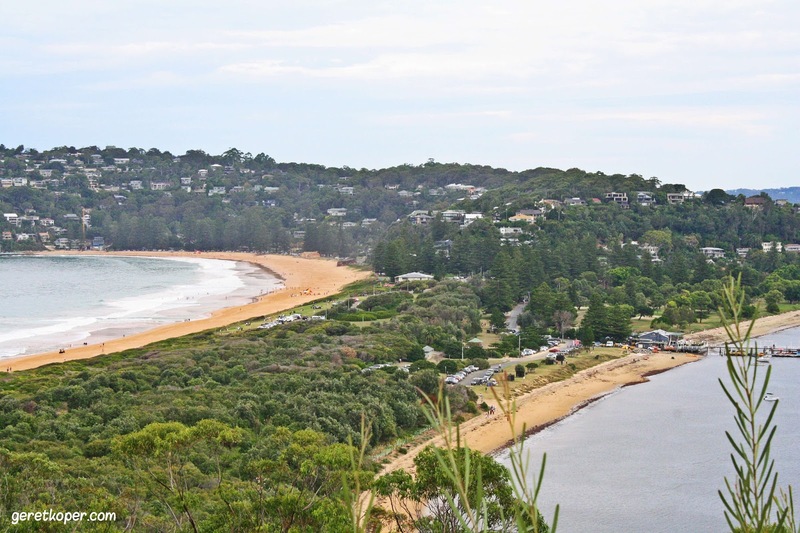 Palm beach is located 41 kilometers north of Sydney CBD and can be easily reach using L90 bus from Wynyard station. It took me around one and half hour travel time from city by bus. I arrived on Palm Beach around 4pm in the afternoon, well maybe it was too late to explore the area, but the weather was just right. Moreover sunset time on this autumn in Sydney is aroun 7.15 pm so I have plenty of time to climb up the hill. 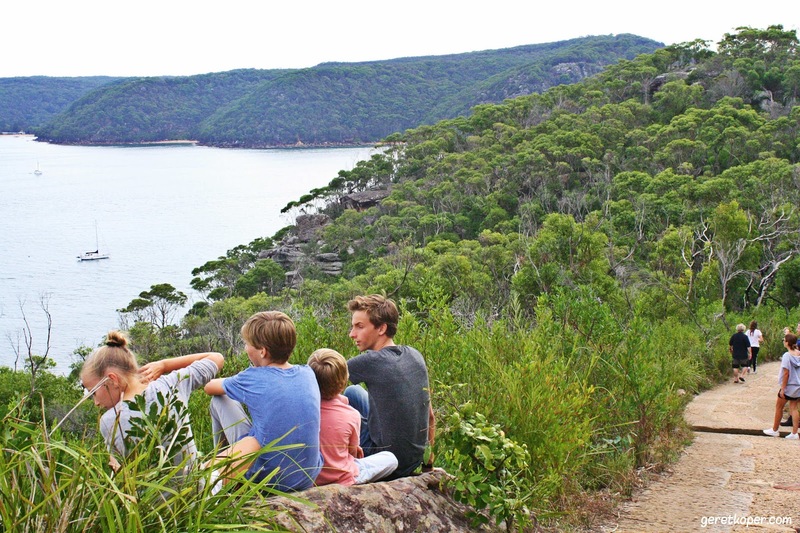 This area actually part of Ku-ring-gai Chase National Park which is my second national park I've been visited in Sydney after Kamay Botany Bay National Park (I haven't write any story about yet, will do soon). 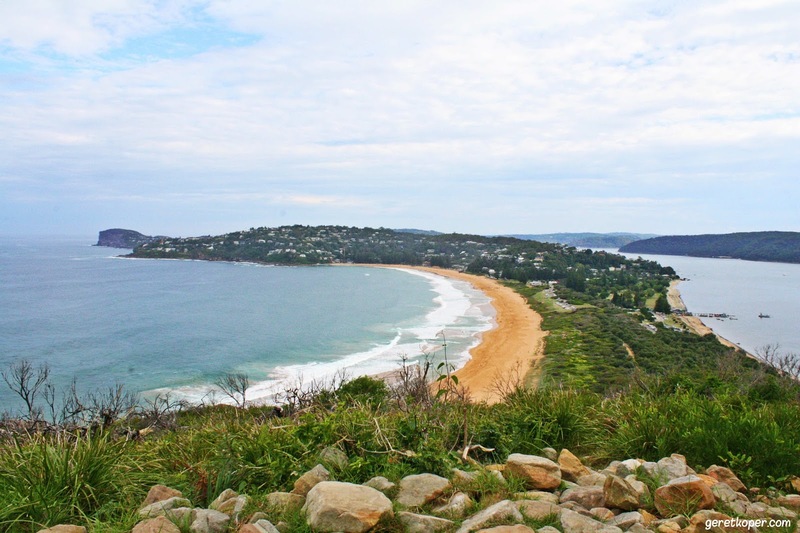 Besides its sunken shaped beaches, there is a hill called Barrenjoey Head on the north of Palm beach where Barrenjoey Lighthouse located. 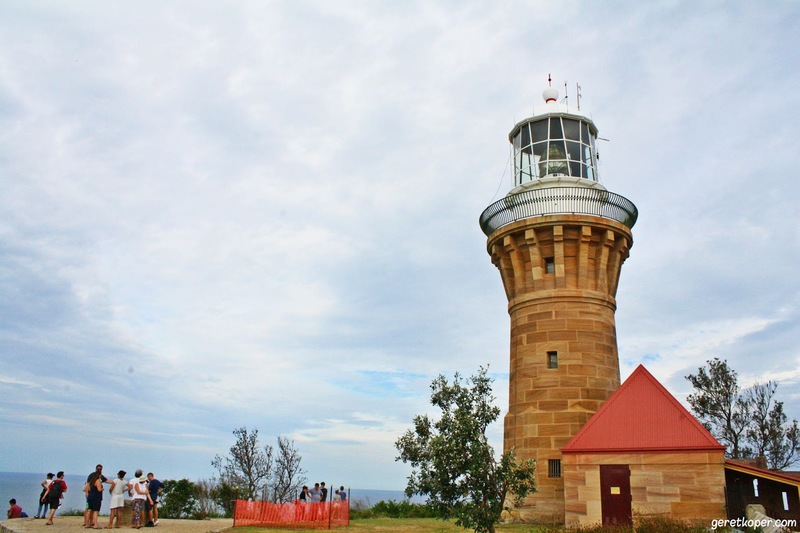 The first Barrenjoey light house built in 1881 and located just around 10 meters distance from current light house. The first light house marked with a plate on it and becomeGledhill Lookout. 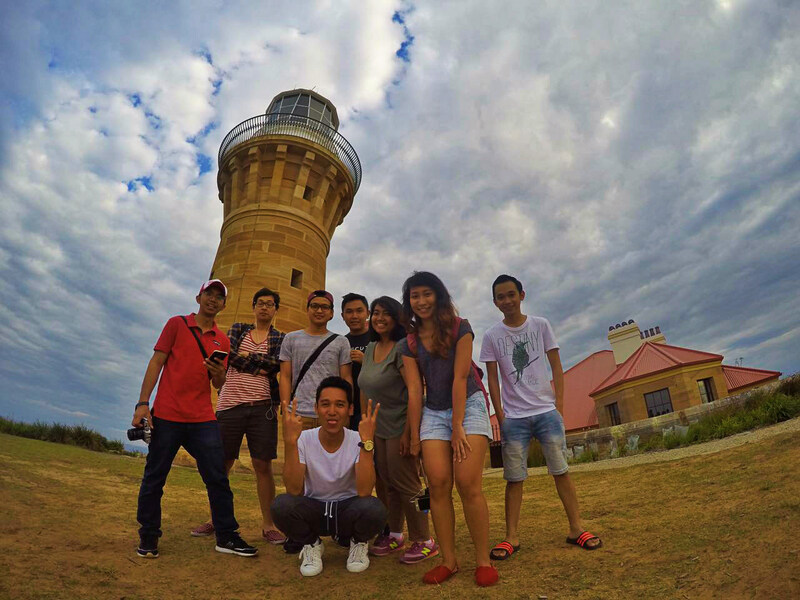 This light house is located 91 meters above sea level and has a picturesque view. If you facing south you can see palm beach with sunken shaped meanwhile if you facing north you can see Broken Bay, Lion Island, Putty Beach and many more. 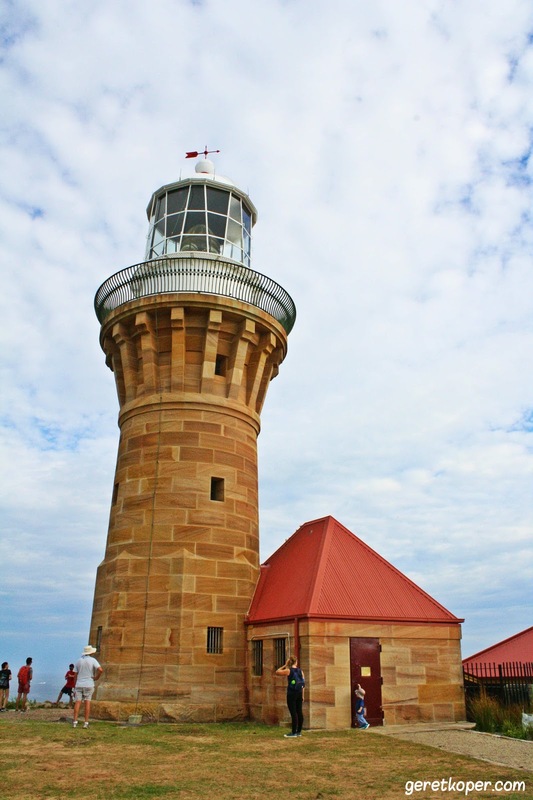 There is guided tour for visitors who want to visit inside of the lighthouse every Sunday. It will cost you $5 for adults and $2 for children. There is an interesting thing on this area is you can do during May - November, If you lucky enough you can witness whale playing around on the sea and don't forget to prepare your binocular if you planning to watch it. How to reach Barrenjoey lighthouse? 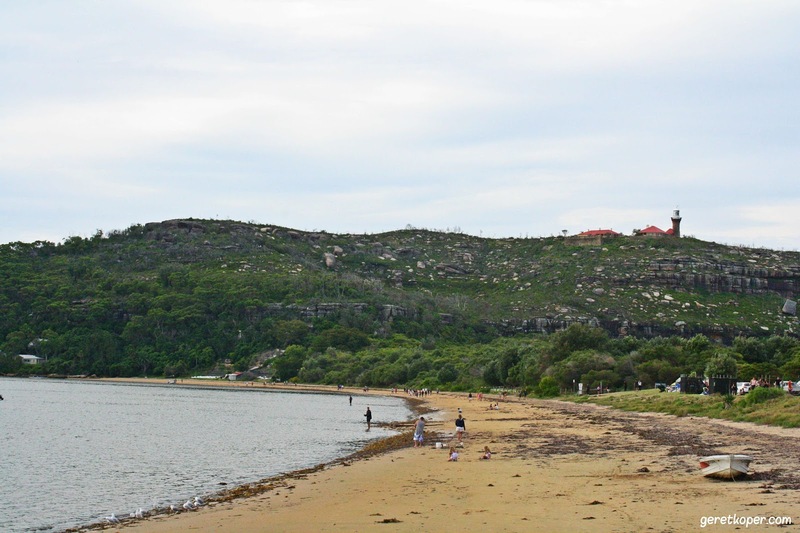 There are two tracks to reach Barrenjoey lighthouse area, the first one is 1,2km path from beach to the top and it will take you around 25 - 35 minutes walk (well depends on your speed and strength) there are some track which have 20 to 45 degree angle. The second track is called smugglers track, it shorter than the first one but it will give you a quite challenging track with some "hike" but it closed for renovation now. Even the first track is consider as hike for me LOL. I rested for around 45 minutes while waiting for my other friends come to Palm beach and we traveled back to the city together. Here are my tips if you want to go to Barrenjoey Lighthouse, make sure you don't bring heavy things with you just like I did because it will just slower your walk, bring enough water because there is no drinking water available and empty your bladder first as there is no toilet up there. mercusuarnya gak boleh dimasukin? 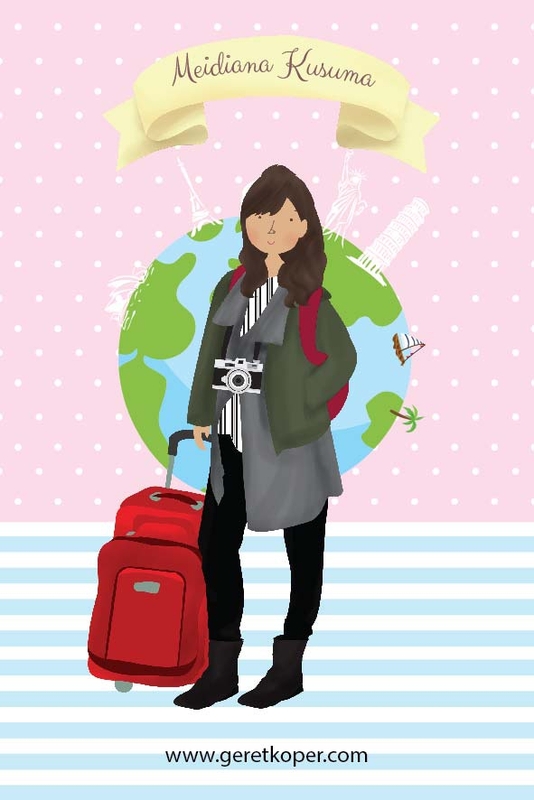 kan seru naik2 di mercusuar..
Wah keren nih Aganwati, traveler sejati kayanya nih. Foto tahun berapa tuh ?